As W Hotels is opening its newest hotel in the heart of the tech-centric city of Bellevue, Washington, they chose to release a video game to promote it. 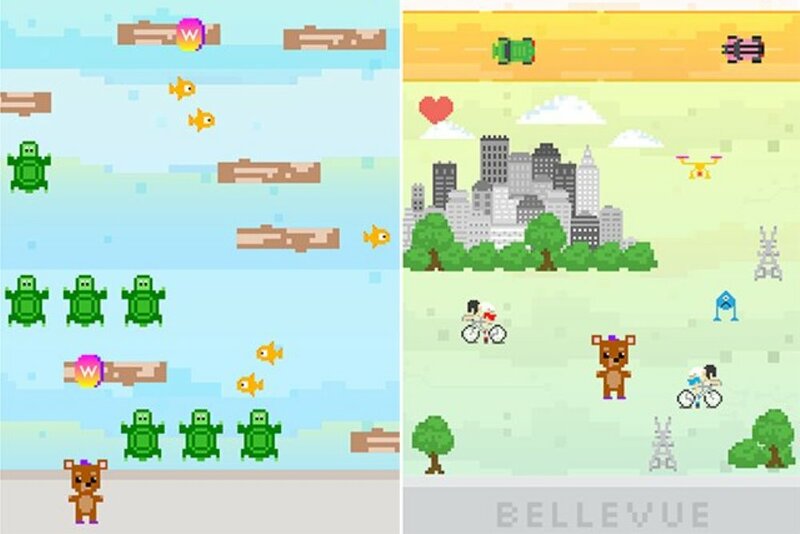 Belle the Bear is a Frogger-style adventure game that lets gamers and guests explore the city. You have to help Belle traverse different landscapes and cityscapes while avoiding roadblocks with skillful timing. There are real-life rewards for high scorers in the United States, with the top scorer receiving a three-night stay in the Extreme WOW Suite at W Bellevue that includes a roundtrip airfare, dinner, VIP tour, private wine tasting, and more. You can play Belle the Bear by visiting the website on smartphone, tablet or desktop.